Welcome to the TOAST (Test Of Arabidopsis Space Transcriptome) Database Visualization Tool. The TOAST database is a collection of astrobotany research and data that is presented by way of an accessible visualization tool. 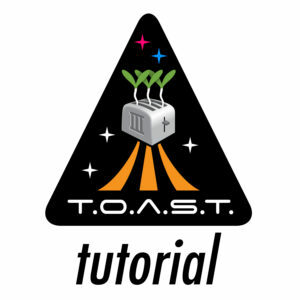 In this tutorial we’ll teach you how to navigate the TOAST database in a way that is meaningful to you.